A fishing enthusiast can never own too many fishing hats! 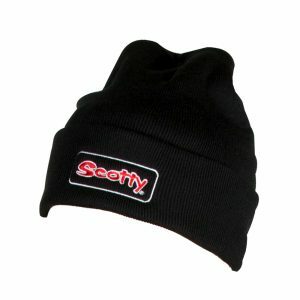 If you’re proud to own and run Scotty Downriggers, Rod Holders and Accessories, you can now share your passion for fishing, stay comfortable and look good doing so! 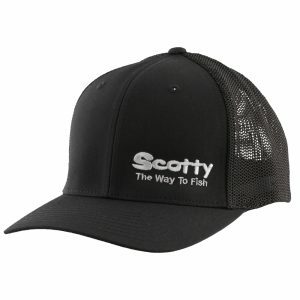 For over 65 years, Scotty has been “The Way To Fish”. Thank you for your continued support!